darkSpyro - Spyro and Skylanders Forum - Spyro: Year of the Dragon - F4F Presents Spyro The Dragon Polls! darkSpyro - Spyro and Skylanders Forum > Spyro: Year of the Dragon > F4F Presents Spyro The Dragon Polls! 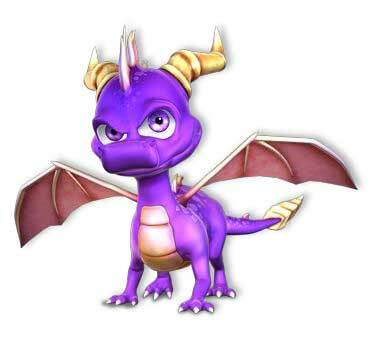 F4F Presents Spyro The Dragon Polls! If you are interested in owning statues of the Classic Spyro crew, I would like to point your direction here to First 4 Figures Fan Club on Facebook! The Spyro props are various items and characters that may become statues someday if enough votes get on them. Good luck and thank you all.